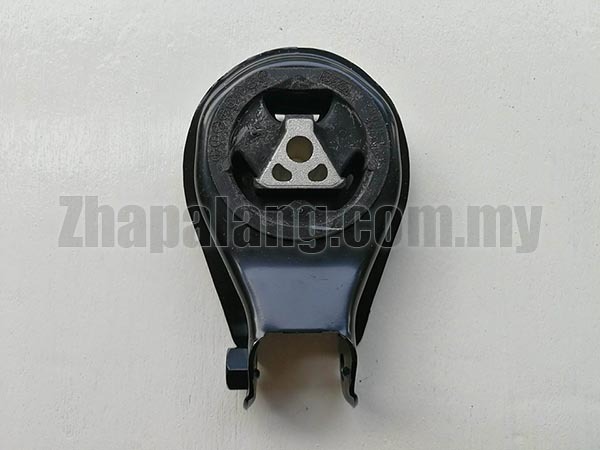 A bad or broken Engine Mount can lead to additional damage to your vehicle. 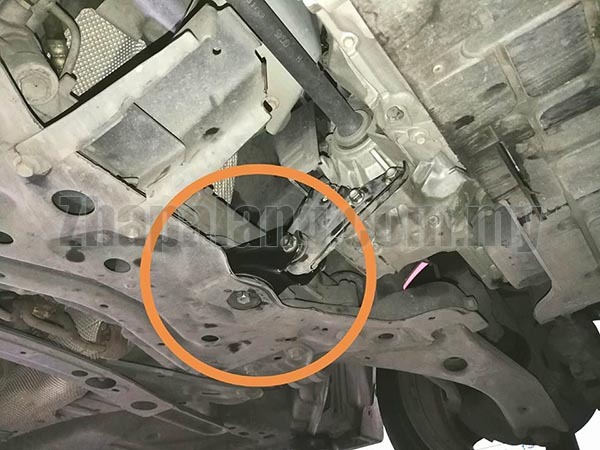 While it can sometimes be difficult for drivers to determine if they have a bad engine mount, there are a some common symptoms that can confirm if it's damaged. If your motor mounts or transmission mounts are worn out or broken, you will want to get it resolved sooner rather than later. Over time, a bad engine mount creates an excessive amount of vibration. This will begin to wear out other areas of your vehicle, especially some of your exhaust parts. The extra vibration and twisting of your engine can cause the exhaust to rattle and possibly leak. It has been even known to damage throttle linkages which can result in unintended acceleration. Driving with a worn or broken engine mount also puts extra responsibility on the transmission mounts which can damage the driveshaft. When an engine mount (or transmission mount) is worn out or broken and needs to be replaced, there are some warning signs that can indicate you have a problem. This includes feeling an increase in engine noise along with vibration. 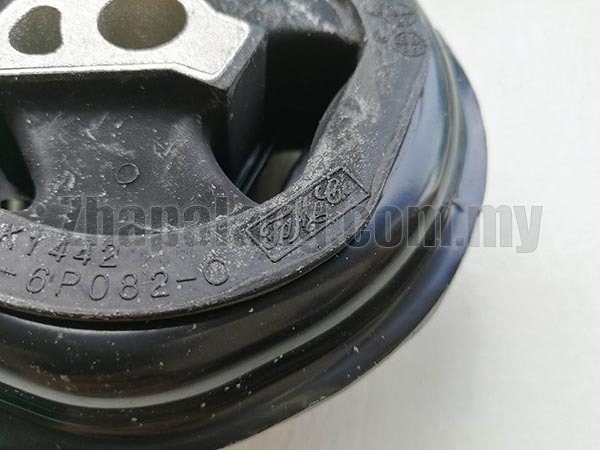 But an increase in pedal pressure or a slower engine response due to a binding of the linkages is another symptom that should get your attention. 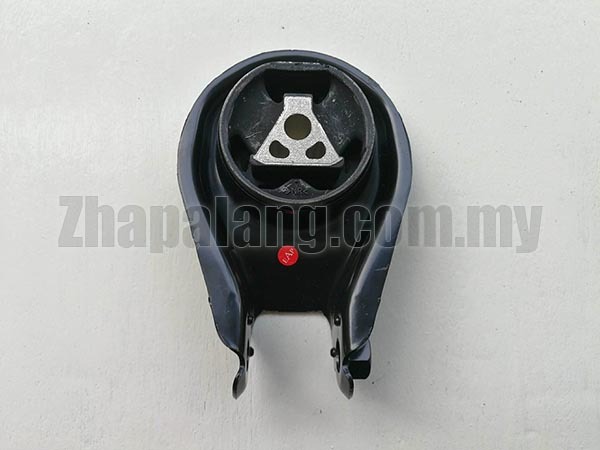 Unfortunately, due to the location, an engine mount is not the easiest part to replace. While installing the engine mount is relatively simple, the hard part is getting to it and creating enough room to install the engine mount. You will need to move the engine in order to create sufficient room.